Although fall and winter in the Southeast are known for fairly mild temperatures in the grand scheme of climates across the U.S., many Southerners will say they’re just not cut out for frigid temperatures. And if this year’s Farmer’s Almanac predictions come true as they did last year, we’re in for some more bad weather in the winter of 2014–2015. If you were anywhere near the South last winter—and perhaps even if you weren’t—you remember the snowstorms of 2013–2014. The “snowpocalypse” in January actually shut down the entire city of Atlanta. And while many media outlets and bloggers nationwide poked fun at southerners for not being able to function in a snowstorm, the greater truth lies in the fact that we just weren’t prepared. Although we can’t solve issues like the lack of access to snow plows and salt trucks, Fine’s Gas offers a wide range of options that can help you remain warm and comfortable while you carry out the number one recommendation for beating winter snowstorms in the South: staying home and off the roads. We’ve all seen the empty grocery store shelves that result from a weather forecast that includes snow. Rather than waiting for the threat of wintry weather, it’s best to prepare your home long in advance. 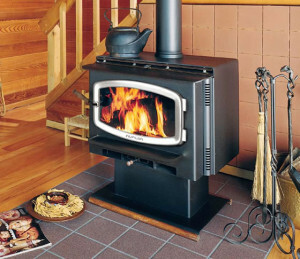 Whether you’re interested in a more permanent solution such as installing a fireplace or simply looking for a backup propane or gas heater, the knowledgeable staff at Fine’s Gas can help you decide on the best products to meet your family’s needs. Gas space heaters are a fantastic option for cold weather preparedness, as they can be used as a cost-effective supplement to your HVAC system for warming a perpetually chilly room, and they double as a backup source of heat in event of a power outage. Our natural gas and propane space heaters are efficient, yet powerful, and several models remain cool to the touch to ensure the highest level of safety. Even if your family is huddled together in a small space, you can rest assured that little ones will not be in danger of burns with models such as the RCE-391A Vent-Free Gas Heater from Rinnai. If you’re still unsure about which type of gas logs you need after reading our additional resources, please contact us. We would be happy to answer any questions and help streamline your decision-making process. 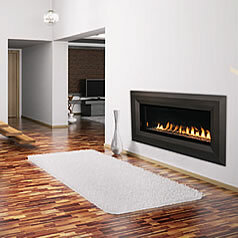 Timelines for fireplace installation vary depending on type and model. 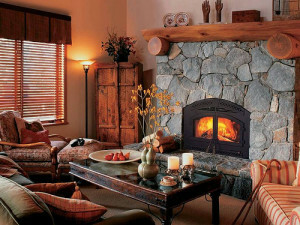 Some are even designed to drop right in to an existing hearth with a flue. 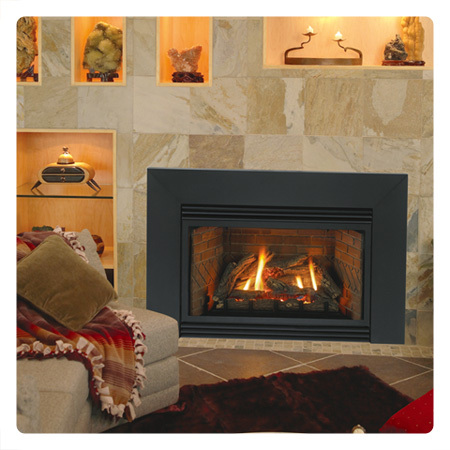 Contact us to discuss which type of fireplace will best meet your needs. This entry was posted in Fireplaces, Gas Logs, Space Heaters on October 10, 2014 by John Fine.